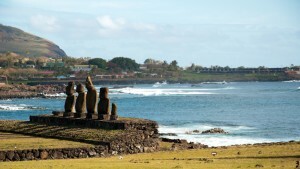 Iorana means “greetings” in the local Polynesian language of Easter Island, aka Rapa Nui. Today we went around the archeological sites of the island to only realize that the whole land is an open air archeological ground. 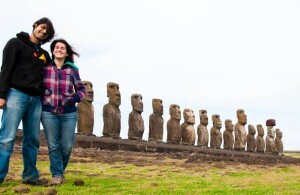 You can find Moais like these all over the place. 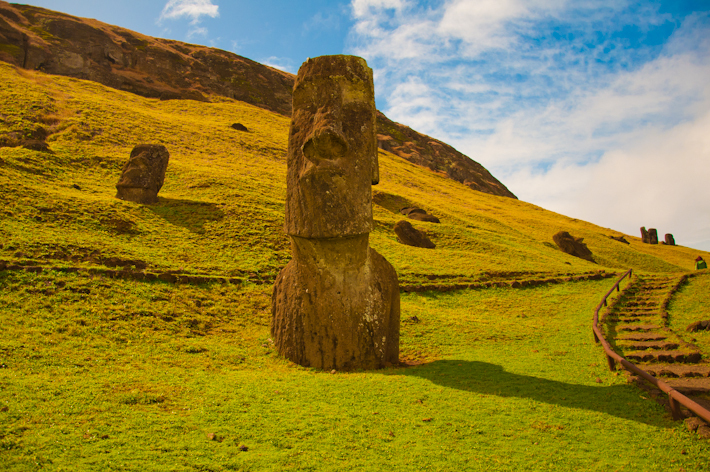 The Moais are representations of the ancestors of the Rapa Nui people, erected upon their death, with their backs towards the sea. There are many mysteries and theories associated with the meaning of the Moais and, particularly, regarding how they were placed vertically in a time when there were no tools or even wheels. 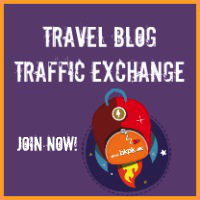 We shall be telling you more about all of this as we explore the magic of Rapa Nui! 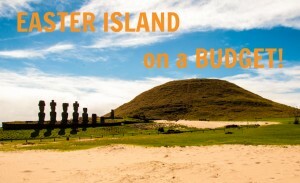 Stay with us on this trip around Easter Island! SOOOOOOOOOO Cool!! I’m so jealous!